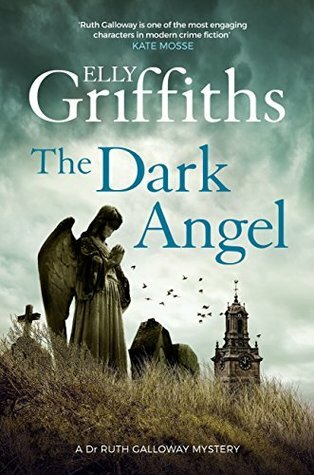 The Dark Angel by Elly Griffiths was published in 2018. 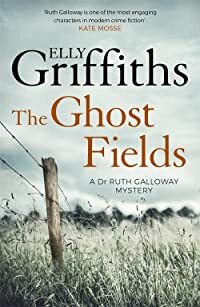 I’m really pleased that I’ve caught up with this Dr Ruth Galloway mystery series. 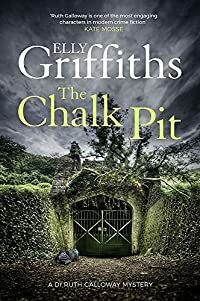 This one is mainly set in Italy as Ruth has been asked to help out an Italian archaeologist whom she happened to have a brief fling with years ago. Her relationship with Harry Nelson, father of her six year old daughter is becoming more complicated and annoyingly he’s becoming more and more possessive, despite the fact that he’s obviously enjoying a normal relationship with his wife. 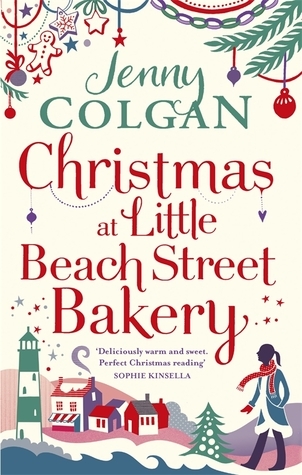 Reports of an earthquake in the local area mean that Nelson – who hates taking any time off for holidays – flies to Italy immediately to check up on Ruth and Kate and when a local priest is murdered Nelson becomes involved in the investigation. I enjoyed this one a lot, I suspect that is because Nelson’s wife Michelle appears to be more than just a victim now, to me anyway. 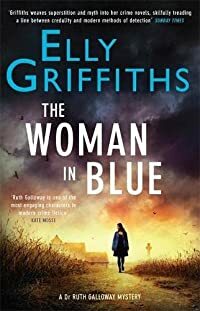 The Woman in Blue by Elly Griffiths was published in 2016 and it’s a Dr Ruth Galloway mystery. The setting for this one is mainly Walsingham in Norfolk, a place of Roman Catholic pilgrimage. Ruth’s friend Cathbad is house-sitting in Walsingham for a friend who owns a cat and has gone on holiday. Of course Cathbad – a druid – likes to think that he is very attuned to ‘atmosphere’ and he isn’t comfortable in Walsingham and particularly the cottage he’s living in temporarily. Cathbad thinks he may have seen a vision of the virgin Mary as he has seen a woman dressed in a blue cloak, but when a woman’s body turns up the next morning he realises that she was the woman he saw. Ruth becomes involved in this one when an old university friend contacts her. Her friend is now a female priest and she has been getting nasty letters from someone who objects to the existence of women priests. This was a really good read with the relationships between the main characters becoming even more painful, and more realistic I think. 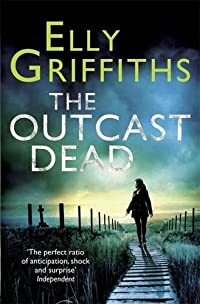 The Outcast Dead by Elly Griffiths is the sixth book in her Ruth Galloway series. As Ruth is an archaeologist specialising in bones they usually entail the discovery of a body and this one is no different. The location of her dig is Norwich Castle which had been a prison in the past. People who had been hanged were buried in the grounds and when the body that Ruth is excavating turns out to have a hook where a hand should be, she’s sure that it’s a locally famous child murderer. 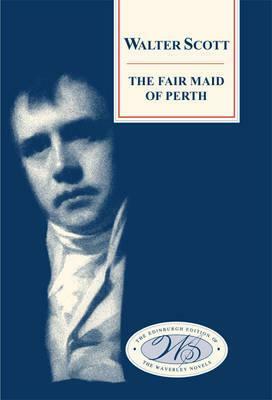 Whilst Ruth is busy with that body her one time lover DCI Harry Nelson is investigating a supposed cot death, but it’s the third such tragedy in the same family and he’s thinking that three times is just too many to be natural. I enjoyed this one although I’m beginning to wonder what Elly Griffiths has against happy couples as in her books nobody seems to be with the correct partner. I’m not at all sure that that adds much to the reading experience. No doubt it is the sort of thing that creative writing courses suggest as being a good thing to do to introduce conflict, but it can be overdone I think. The Janus Stone by Elly Griffiths was published in 2010 and is the second book in the series. Archaeologist Ruth Galloway has been called in to investigate bones which have been found buried in a doorway in an old villa in Norwich. Just how old are they? They were only uncovered because most of the house is being demolished to make way for new homes, but it transpires that the old house had been used as a Catholic children’s home in the past and some members of the police force are jumping to conclusions. Children had gone missing years ago, perhaps they had been murdered and buried there. 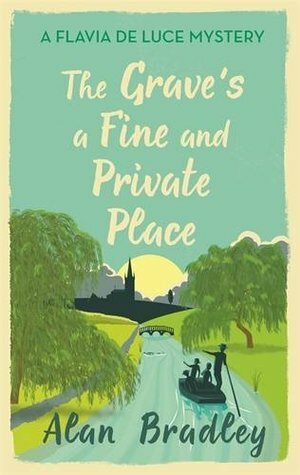 In the first book in this series, The Crossing Place, Ruth had a one night stand with Detective Chief Inspector Harry Nelson and she now realises that she’s pregnant, for her it’s a bonus, but she’s not sure how Nelson will react to the news, and to make matters worse she has now met Nelson’s wife and has become a friend. 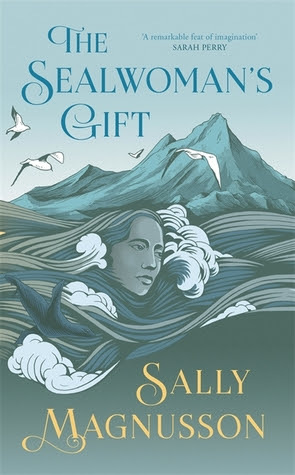 Ruth is still living in her remote cottage and someone is trying to frighten her – and succeeding. I’m enjoying this series and will definitely continue with it. Apart from anything else, I want to know what is going to happen in the personal lives of the main characters. It could be very messy. 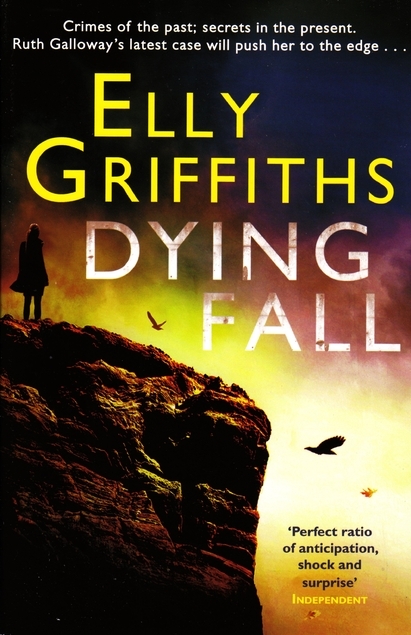 The Crossing Places by Elly Griffiths was published in 2010 and the setting is Norfolk. Dr Ruth Galloway is an archaeologist, she lives in a cottage in Saltmarsh, a very remote area, she lives in one of only three cottages there. People can’t believe she wants to live in such a desolate place but it’s a special place for her, close to where there had been an important archaeological dig where a sacred henge had been found in the mud. Ruth is asked by DCI Harry Nelson to examine some bones that have been found on the beach. It’s thought they might be the remains of a young girl who had disappeared ten years previously. Thankfully carbon dating proves that the bones are very ancient, but when another young girl disappears Ruth finds herself being dragged into danger. 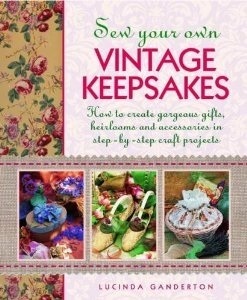 This is the first book in a series and I’ll definitely be reading the next one. 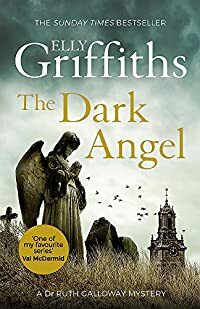 It’s the first book by Elly Griffiths and my only gripe is that she didn’t quite distance herself enough from reality. There is mention of Time Team, inevitably where archaeology is concerned and the author gave two of the archaologists the same names as the main guys in Time Team – Phil and Mike, okay it’s Mick in Time Team, but one has wispy red hair and hat, I’m sure you recognise him if you’re a Brit, we’ve all become armchair archaeologists through that programme. There’s also a druid in flowing robes and I certainly remember him turning up on Time Team and rightly complaining about their lack of respect for the ancestors. Thankfully nobody was wearing a crazy striped jersey. 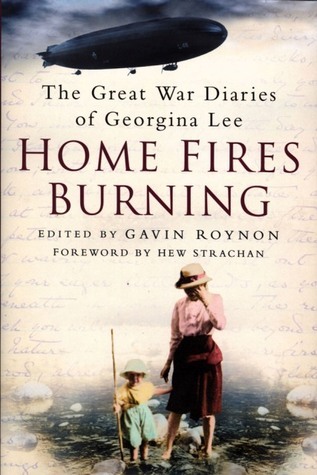 She also obviously got her idea for the book from the news too, something writers often do, I must admit. If you are in the US or somewhere else that doesn’t have Time Team you might be able to get a glimpse of it below, but it may be blocked.